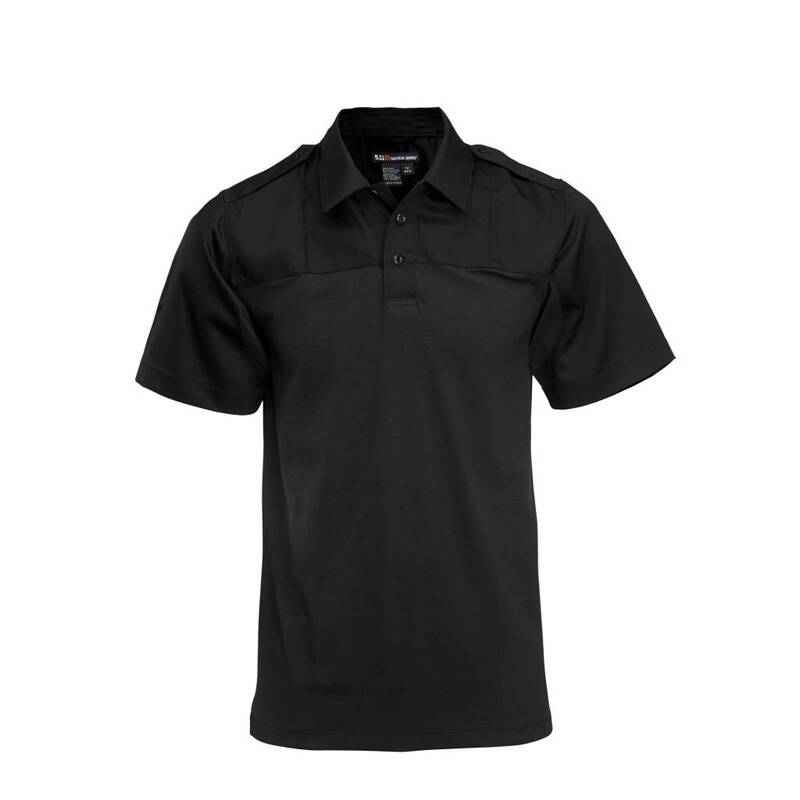 Built with assistance from bike patrol officers nationwide, the 5.11® Bike Patrol Polo was designed to provide bike mounted officers with a safe, reliable, and thoroughly professional alternative to baggy or constricting police bike patrol shirts. Crafted from lightweight, breathable, high performance jersey knit polyester, the 5.11 Bike Patrol Polo offers superior moisture wicking performance, quick drying action, and anti-microbial characteristics that keep you looking and feeling your best all day long. Integrated reflective tape increases visibility, an underarm gusset ensures full freedom of movement, a generous length and drop tail ensures your bike polo stays tucked in, and a mic loop at the placket keeps you connected. 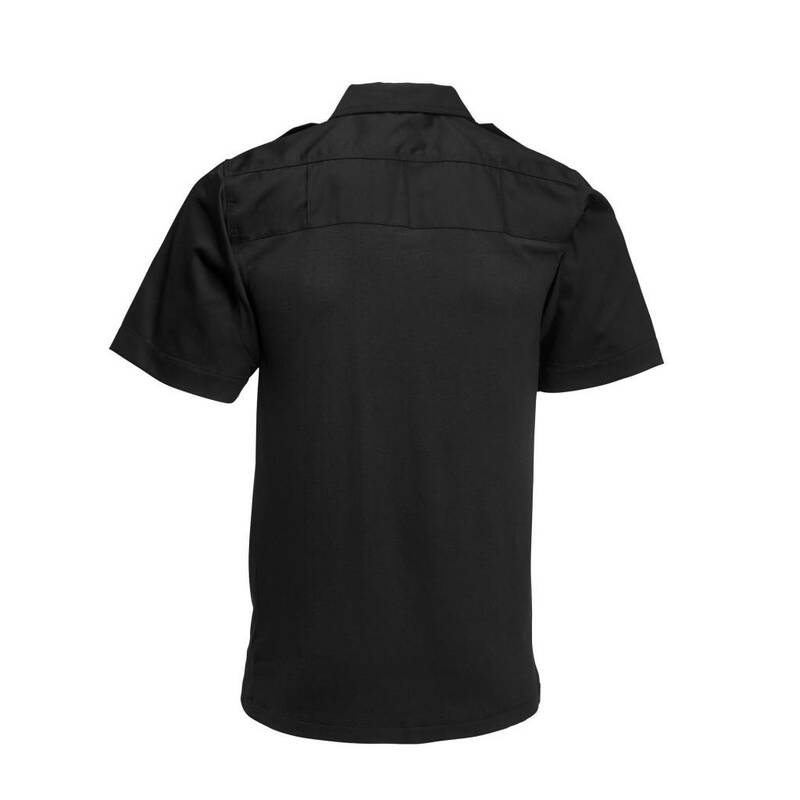 Best of all, the bright colors on our bike patrol shirts are colorfast against perspiration and sunlight, ensuring a clean, professional appearance throughout your shift.